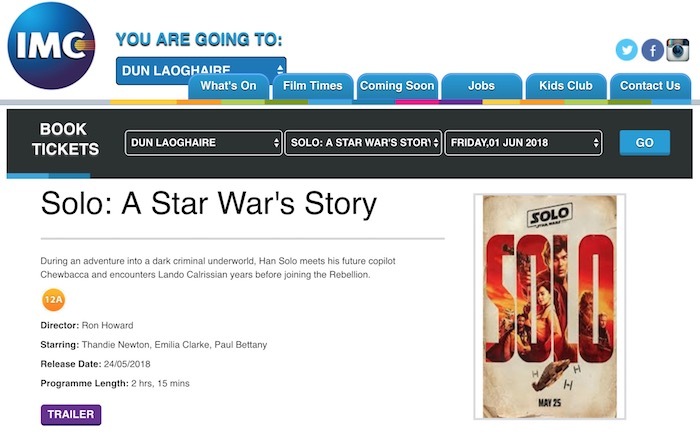 Posted in Misc and tagged Apostrophe, cinema at 6:51 pm on June 1, 2018 by Chompsky. 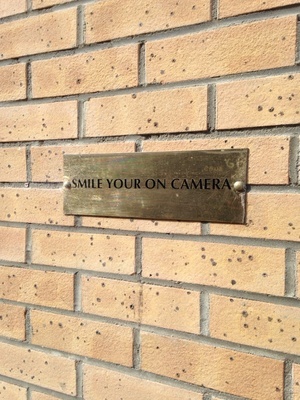 Outside a print shop in Cork. My teeth are still grinding 4 hours later. Posted in Misc and tagged Apostrophe at 12:29 pm on May 4, 2016 by Broadsheet. 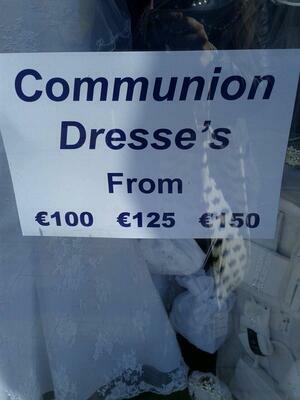 Eagle-eyed Phibsboro grammar Nazi spots apostrophe roaming free, away from its usual habitat. 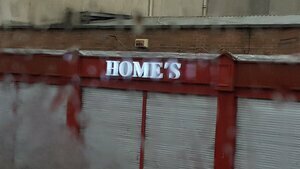 Posted in Misc and tagged Apostrophe, sign at 1:41 pm on February 12, 2016 by Broadsheet. 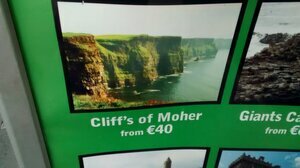 Posted in Misc and tagged Apostrophe, typo at 2:35 pm on December 16, 2015 by Broadsheet. Posted in Misc and tagged Apostrophe, typo at 2:14 pm on August 27, 2014 by Broadsheet. 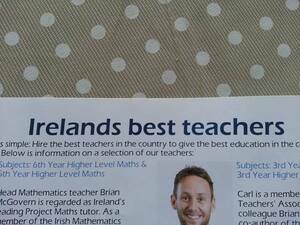 The Dublin School of Grinds brochure. A barista somewhere in Dublin this morning. 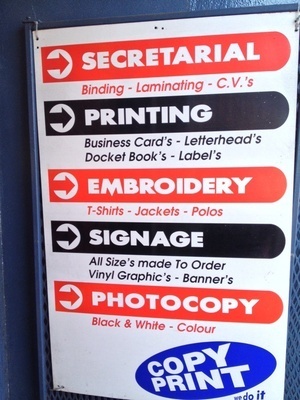 Posted in Misc and tagged Apostrophe, School of Grinds at 10:05 am on March 10, 2014 by Broadsheet. The sign that made the children sad. Today on Liffey Street, Dublin. 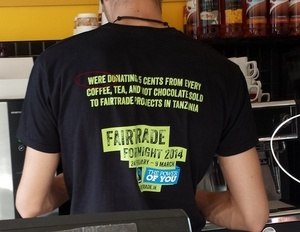 Posted in Misc and tagged Apostrophe, sign at 4:27 pm on February 8, 2014 by Broadsheet. 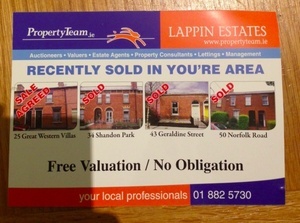 Delivered in Phibsboro, Dublin at the weekend. 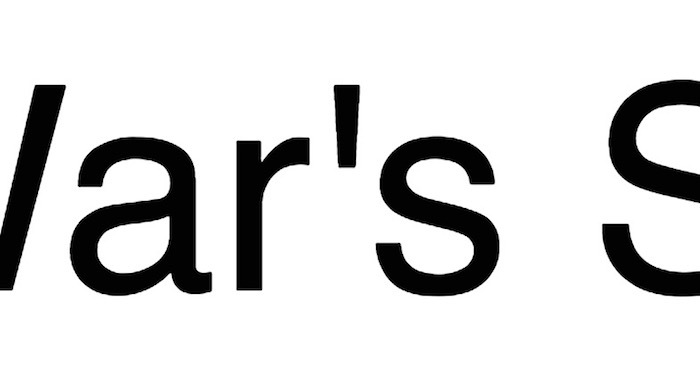 Posted in Misc and tagged Apostrophe, typo at 9:26 am on September 9, 2013 by Broadsheet. In an unidentified pub by Parnell Square, Dublin. 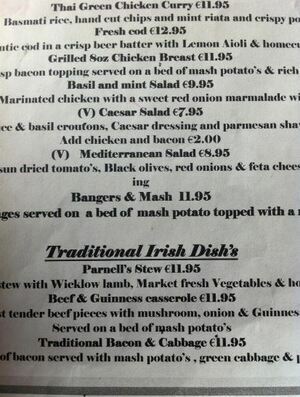 Posted in Misc and tagged Apostrophe, Potatoes at 12:35 pm on August 28, 2013 by Broadsheet. 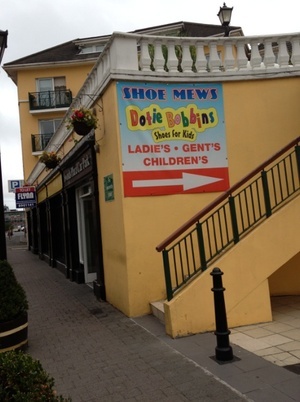 Posted in Misc and tagged Apostrophe at 11:04 am on August 22, 2013 by Broadsheet.